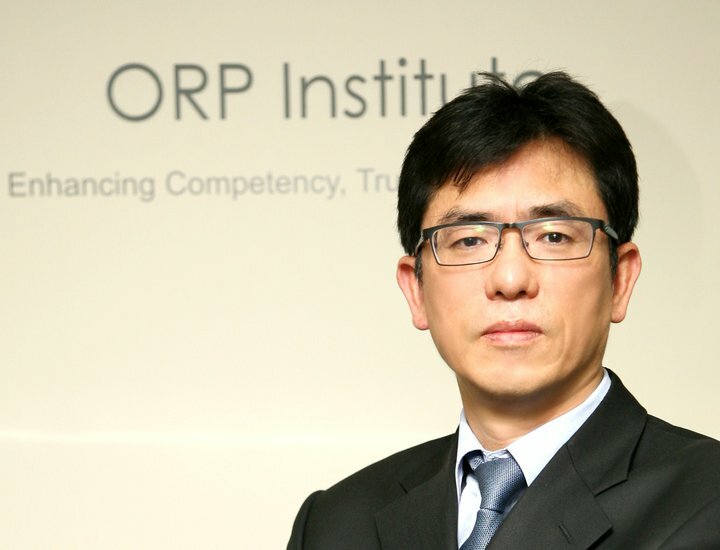 ORP Institute in South Korea has a variety of experience and knowledge about human resource management and organization development. Furthermore, we accumulate global experience and knowledge to make the positive organization culture from the business partnerships with the global companies in the United States and Canada. Through the experiences in Mongolia for the several years, we have learned the organizational structure of Mongolia and what they need for change in their organizations. Mongolia have been starting to change for making a better country. That’s why ORP Mongolia is established to support their progress.